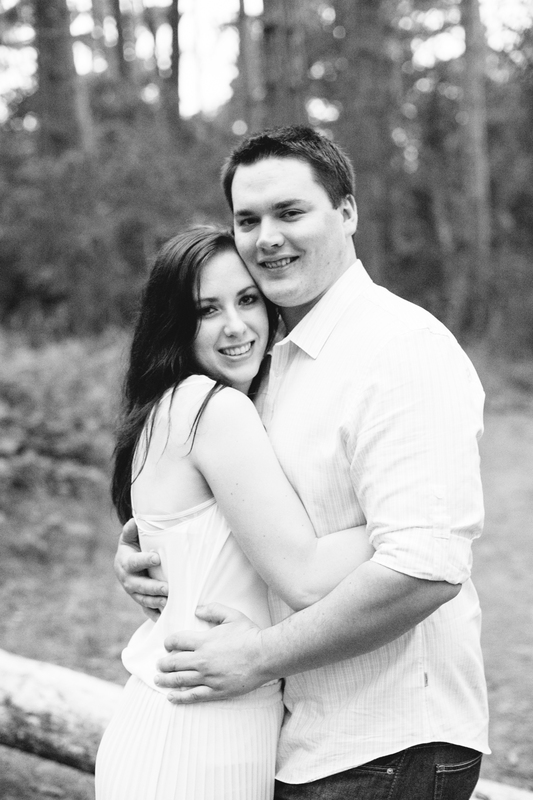 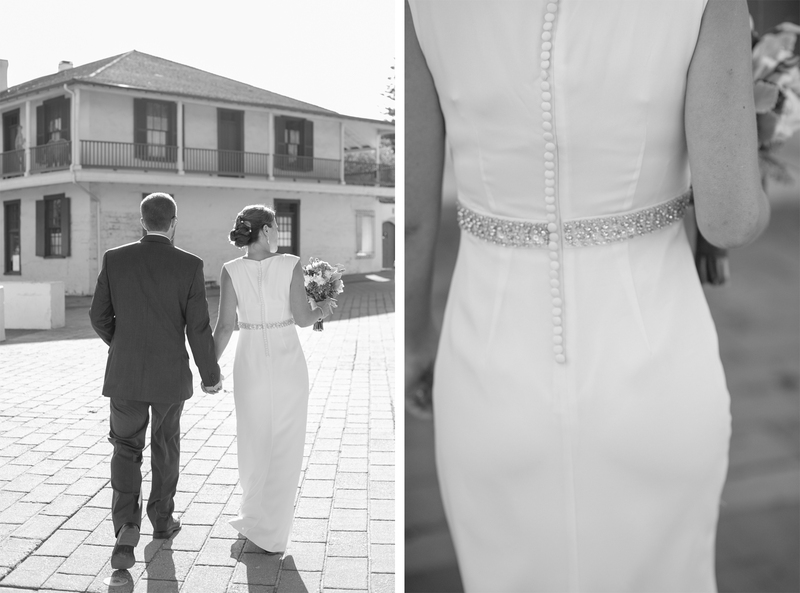 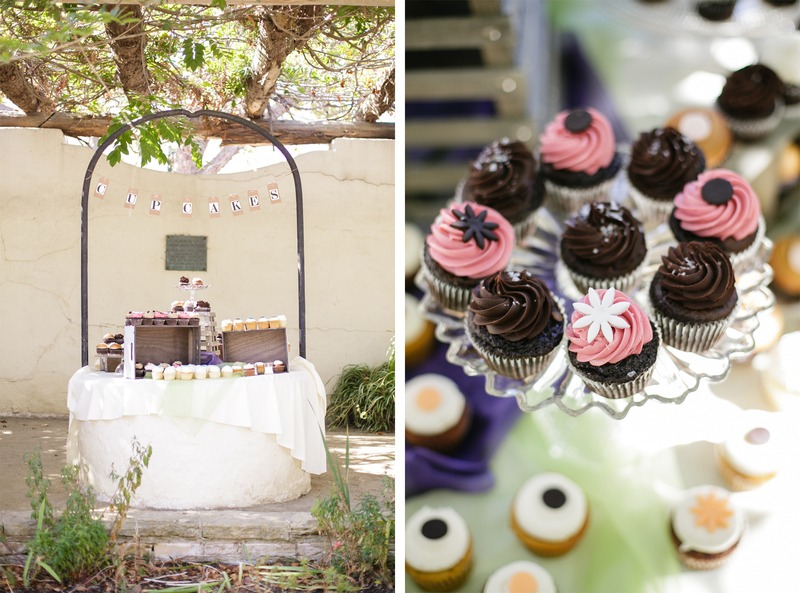 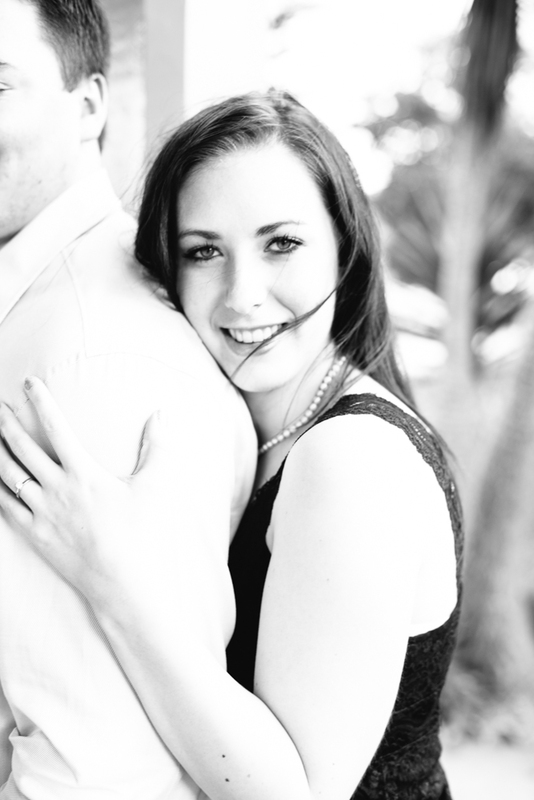 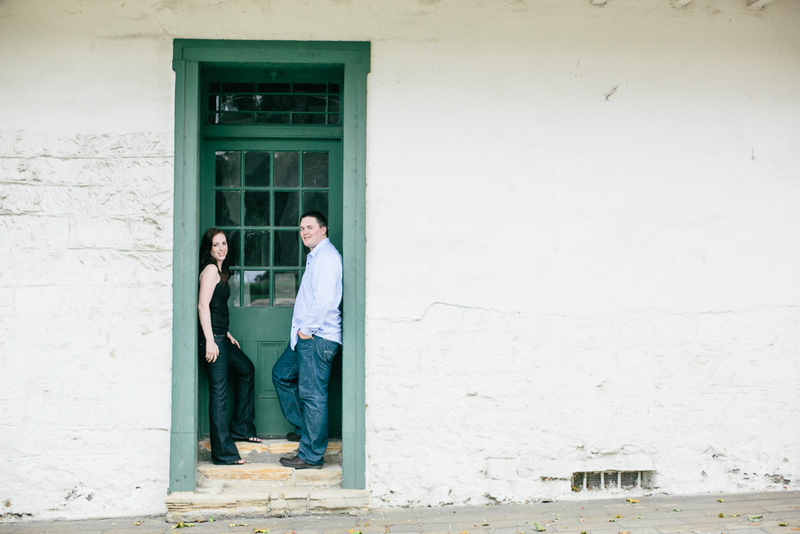 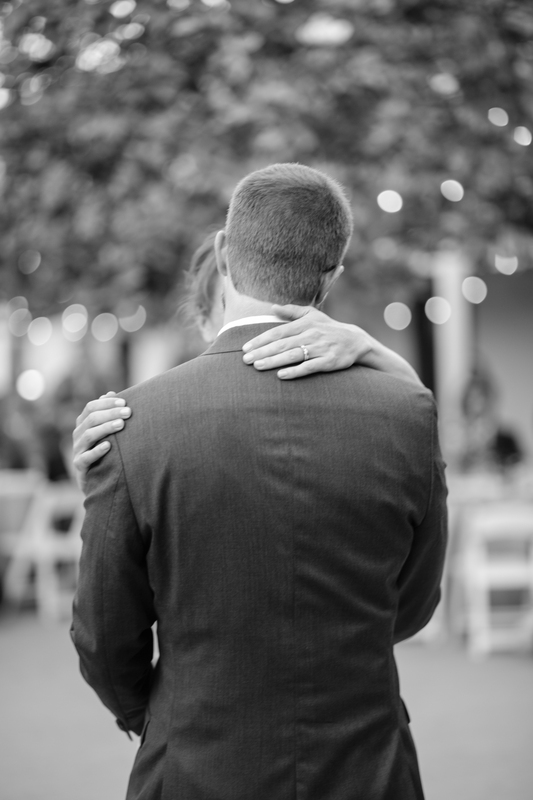 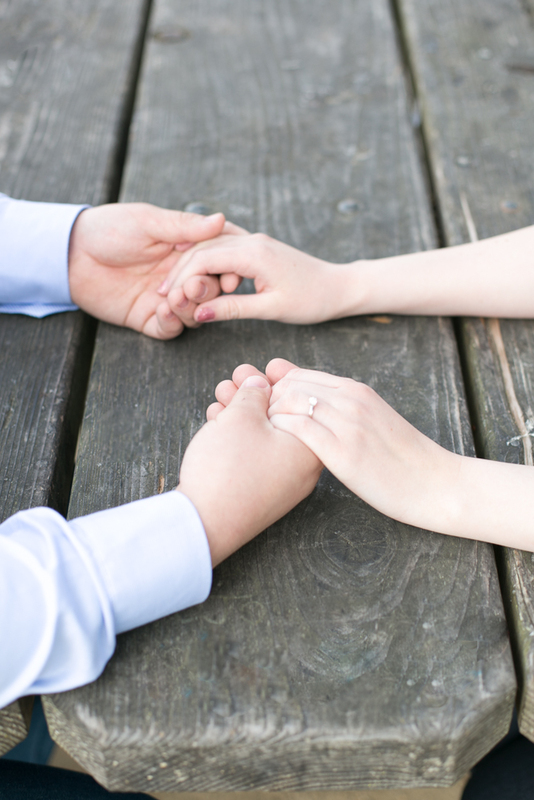 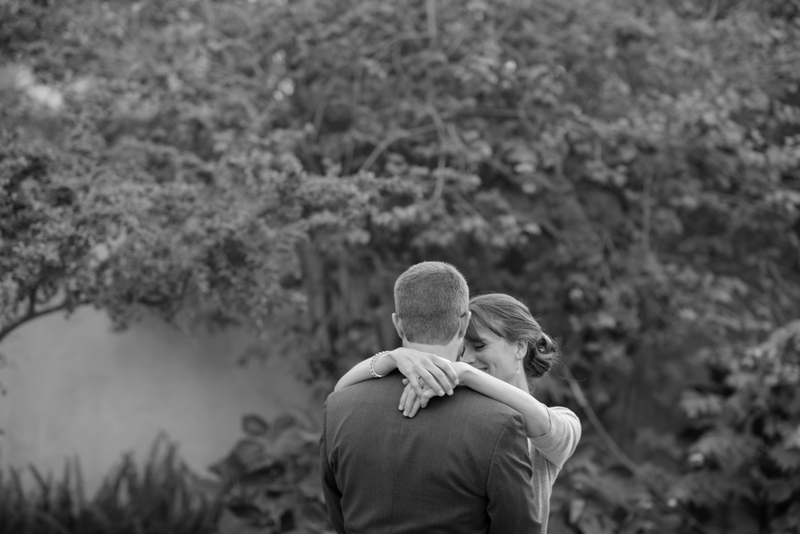 To view Jesse & Beth’s slideshow click HERE! 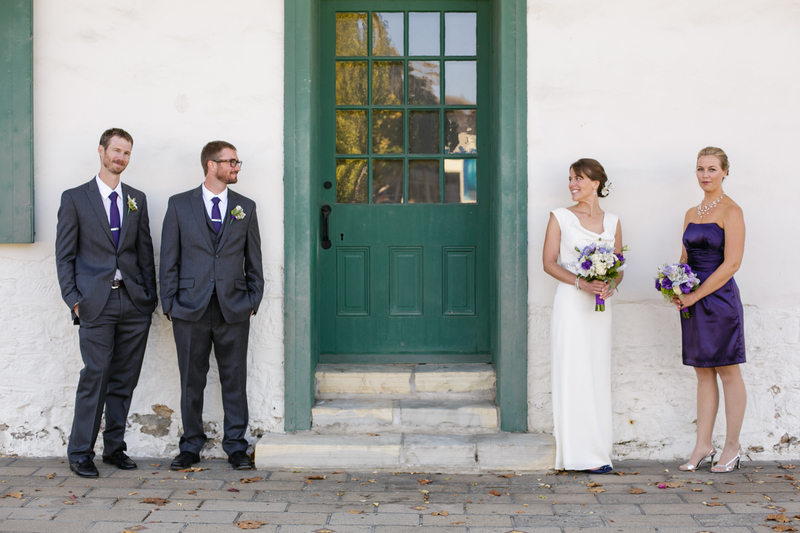 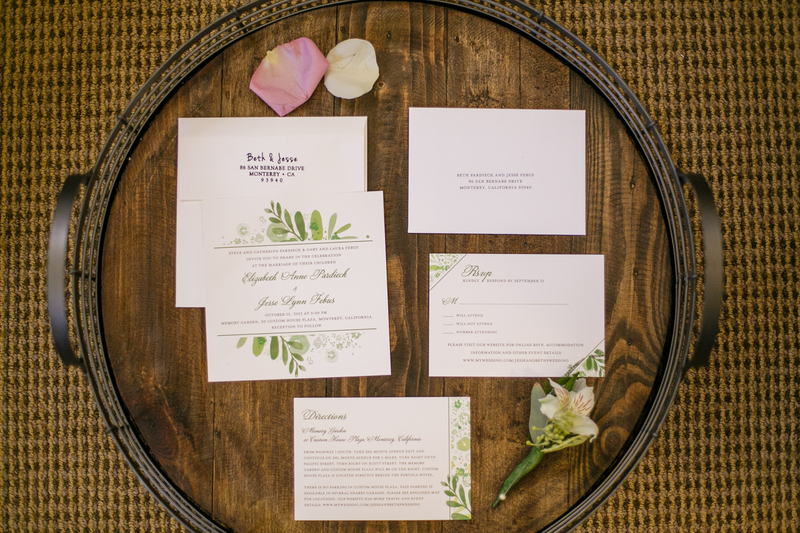 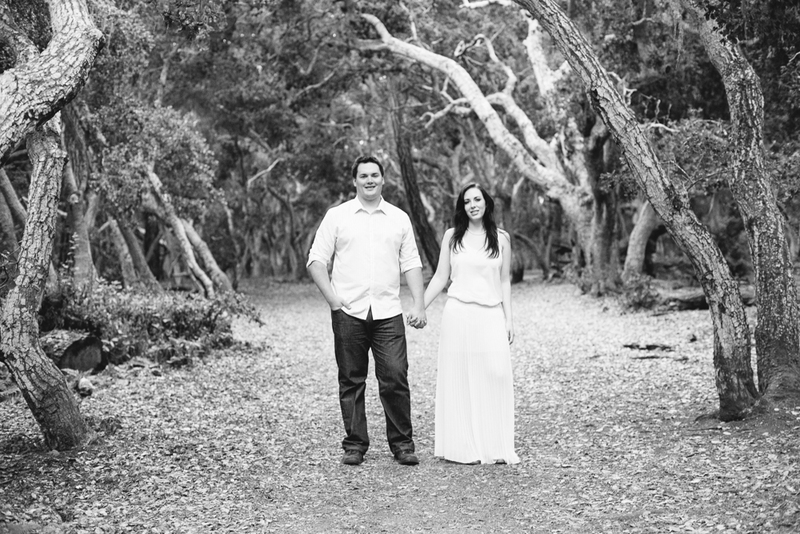 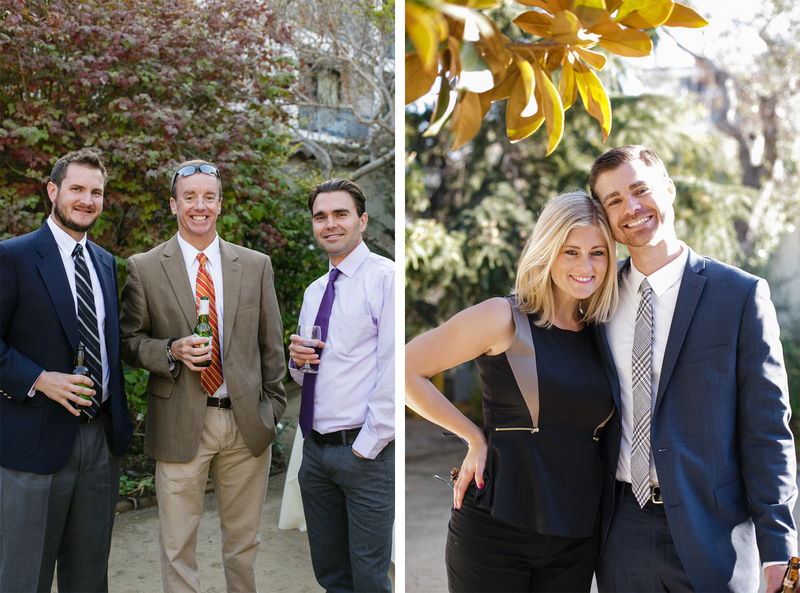 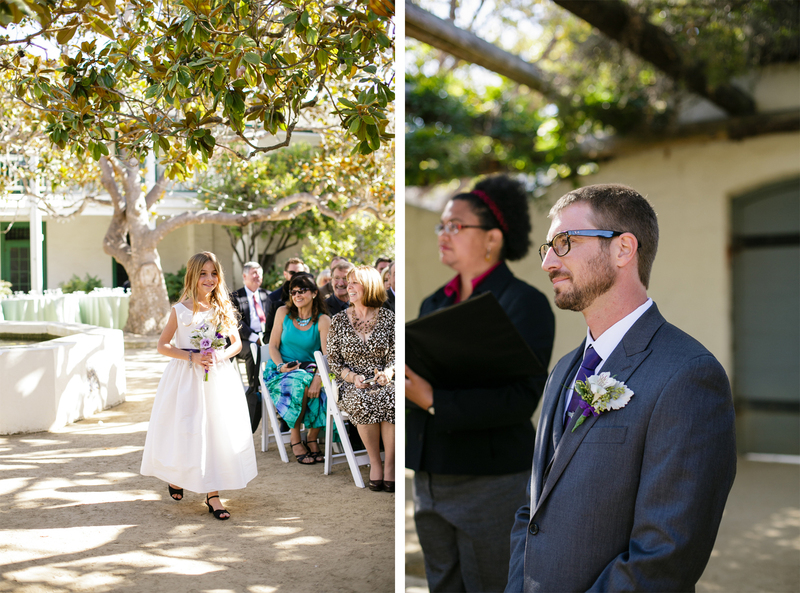 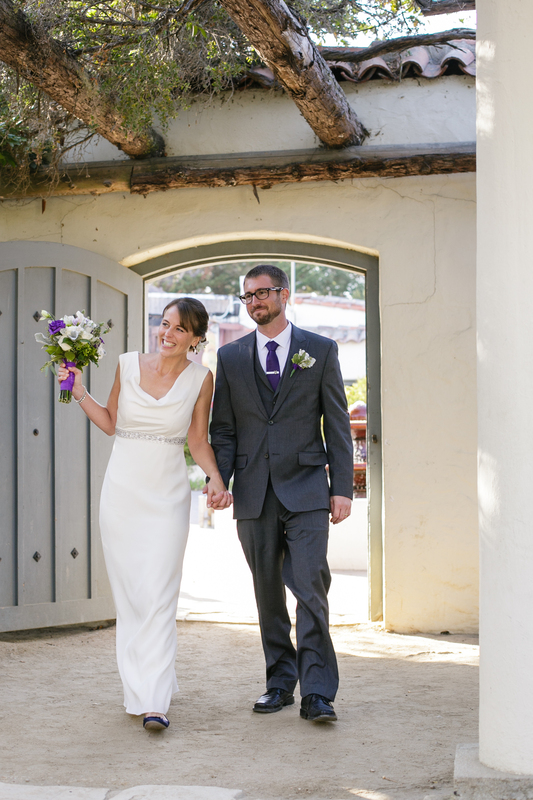 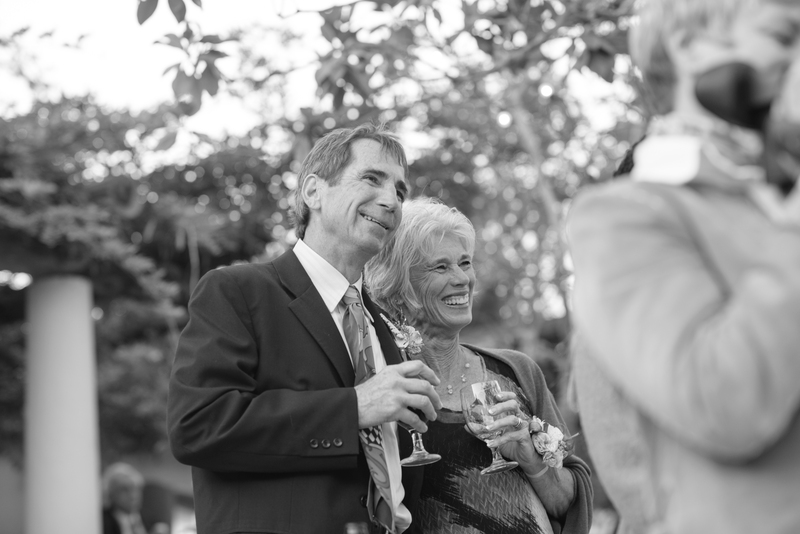 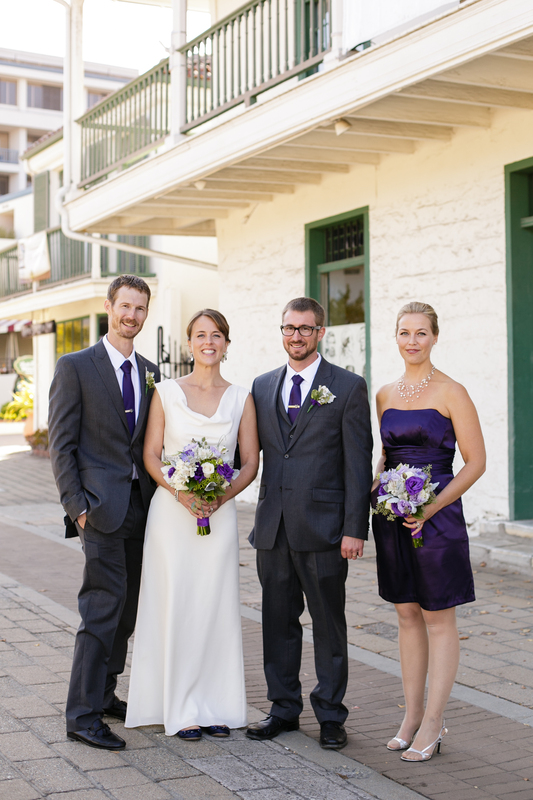 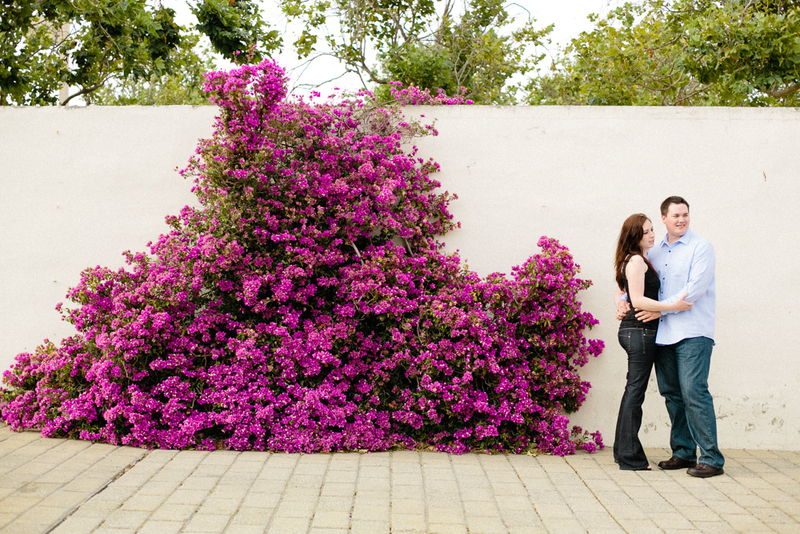 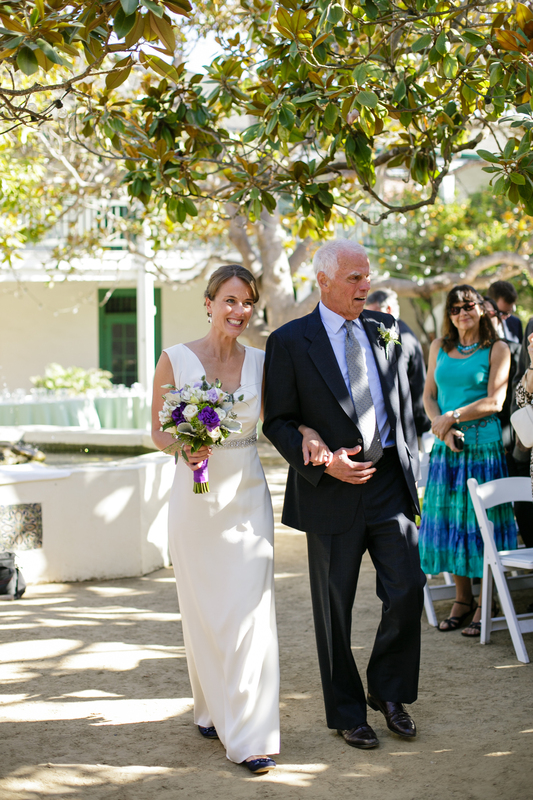 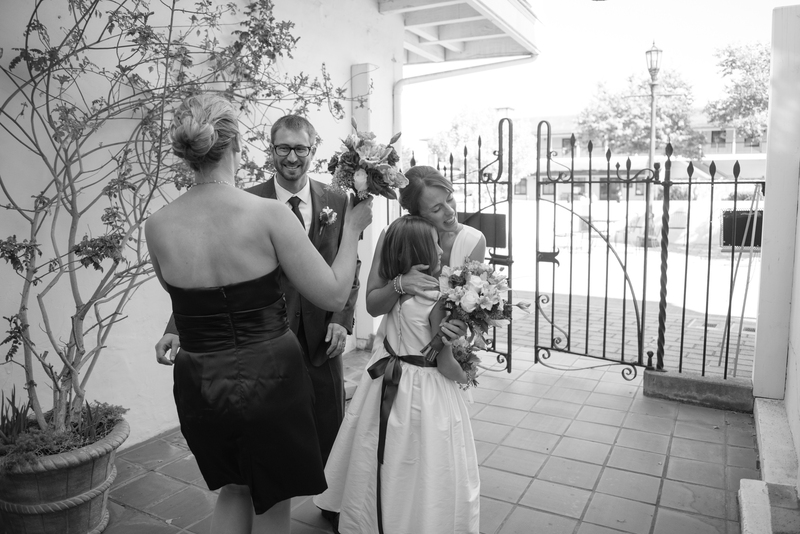 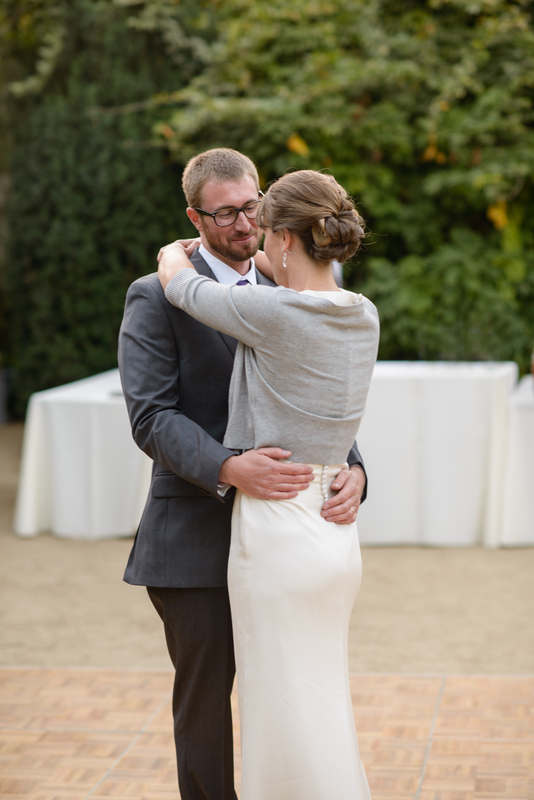 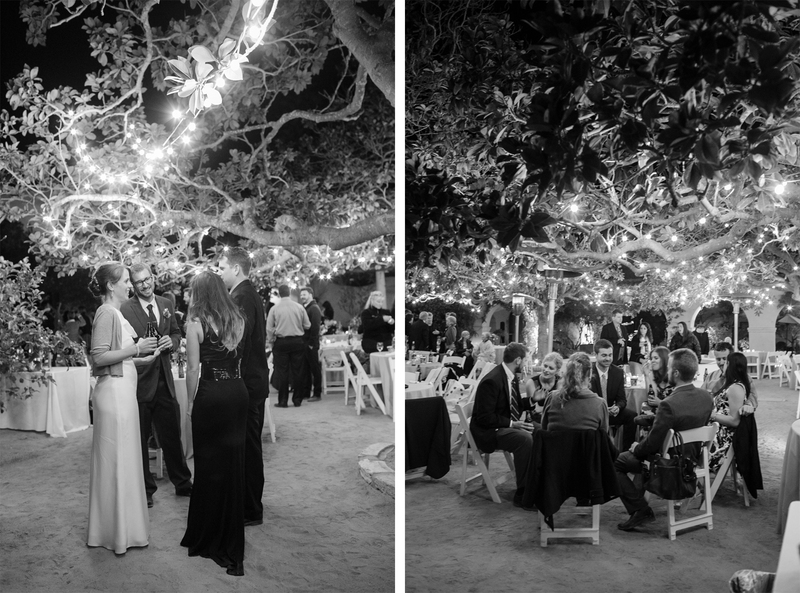 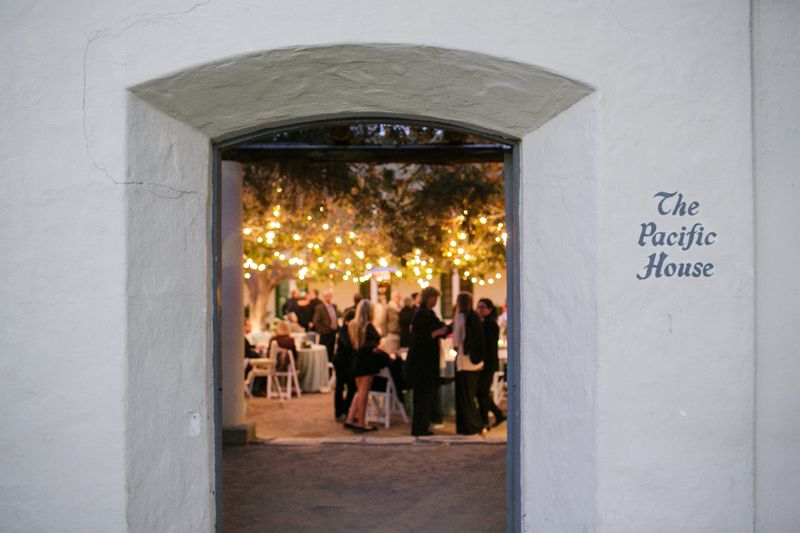 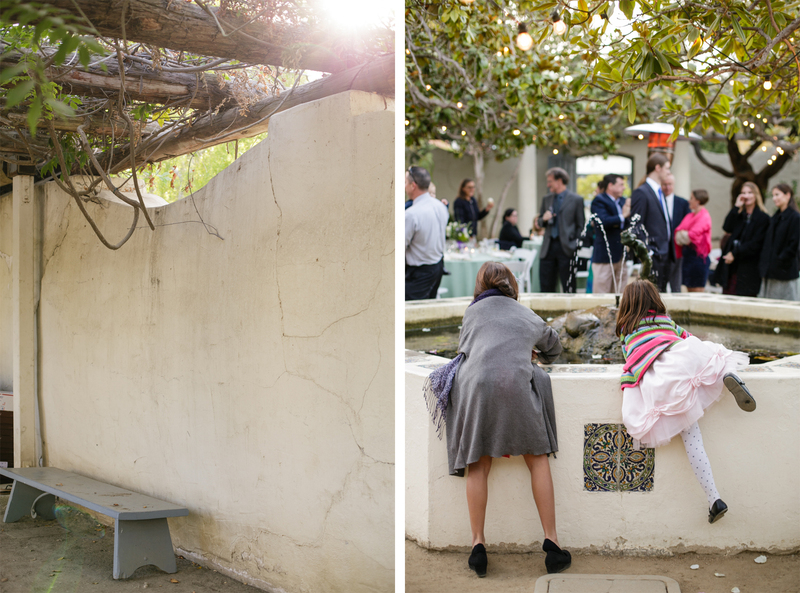 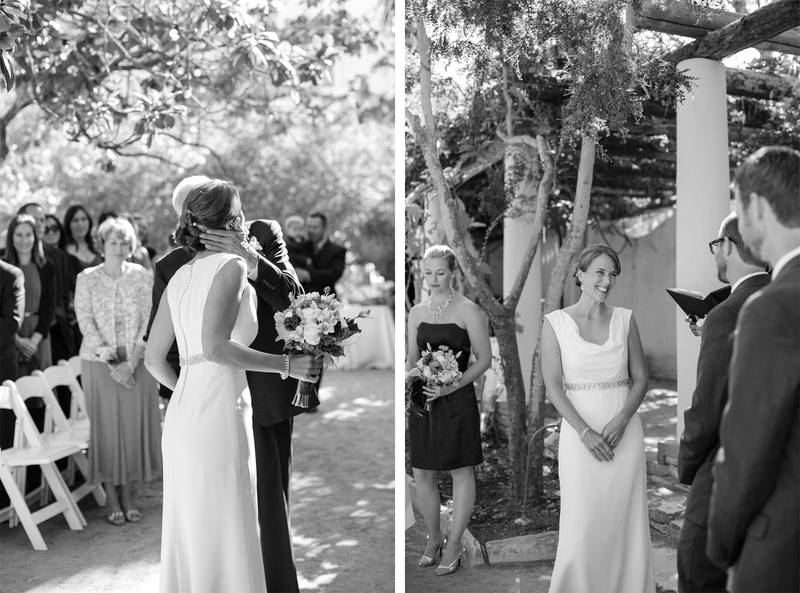 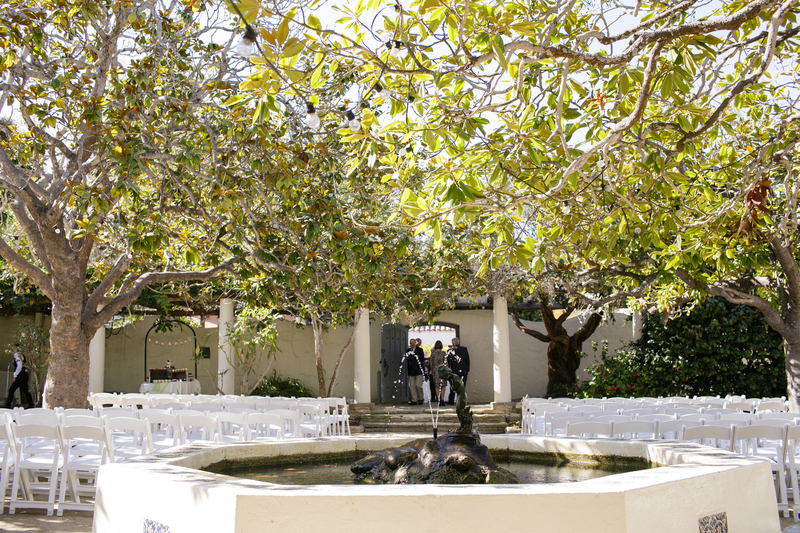 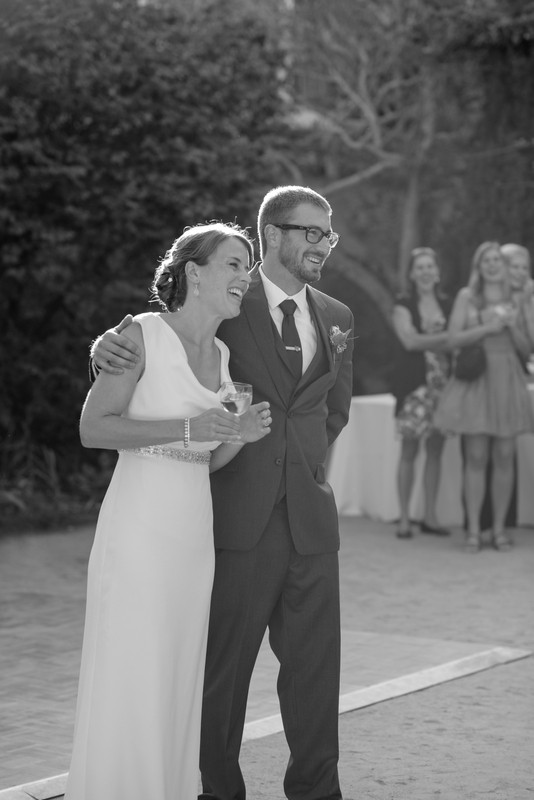 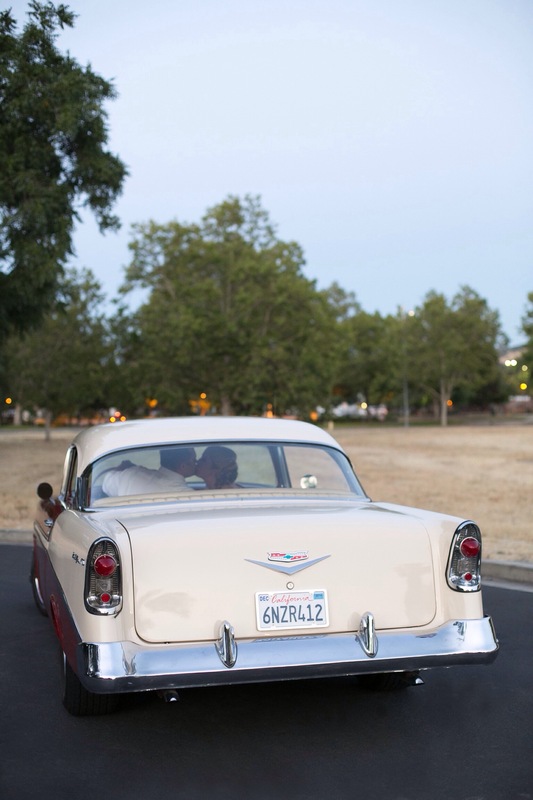 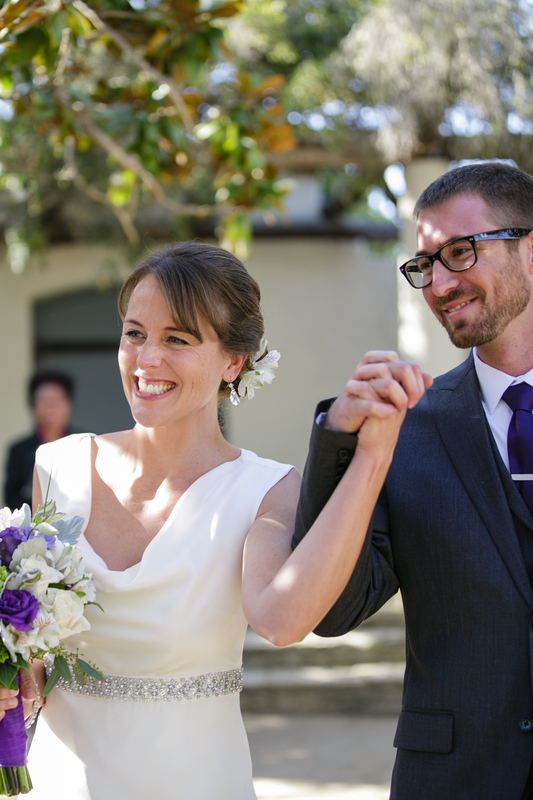 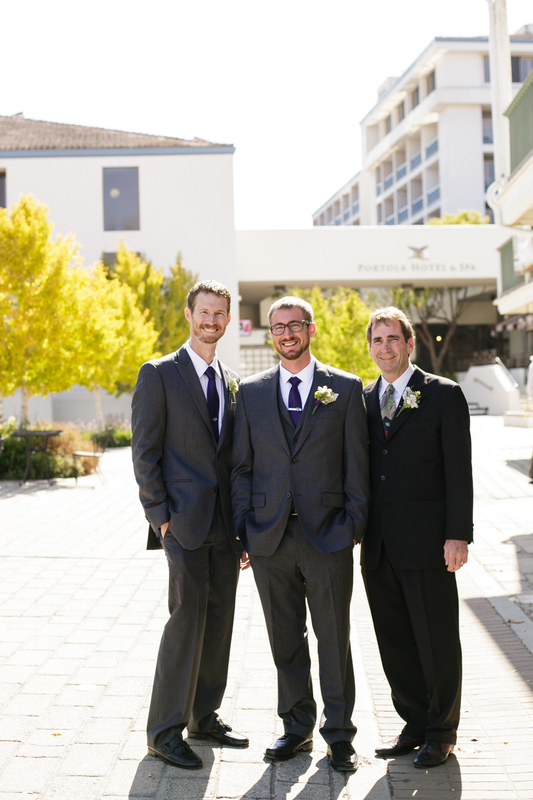 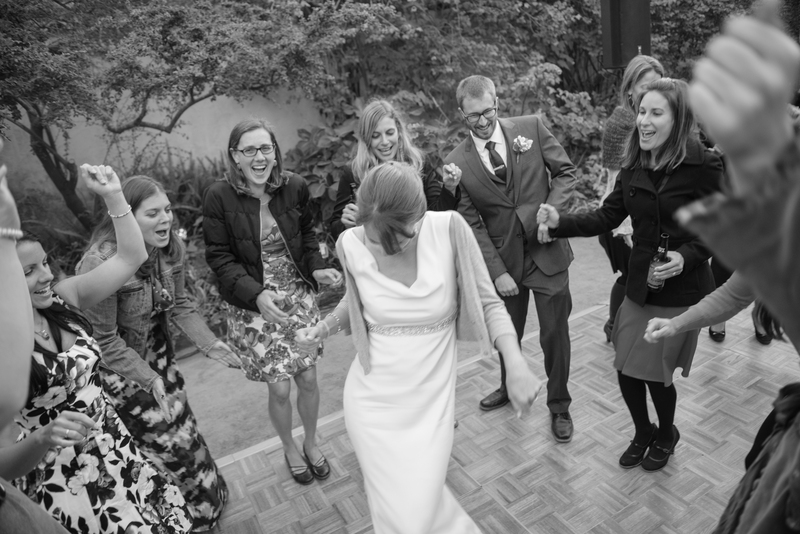 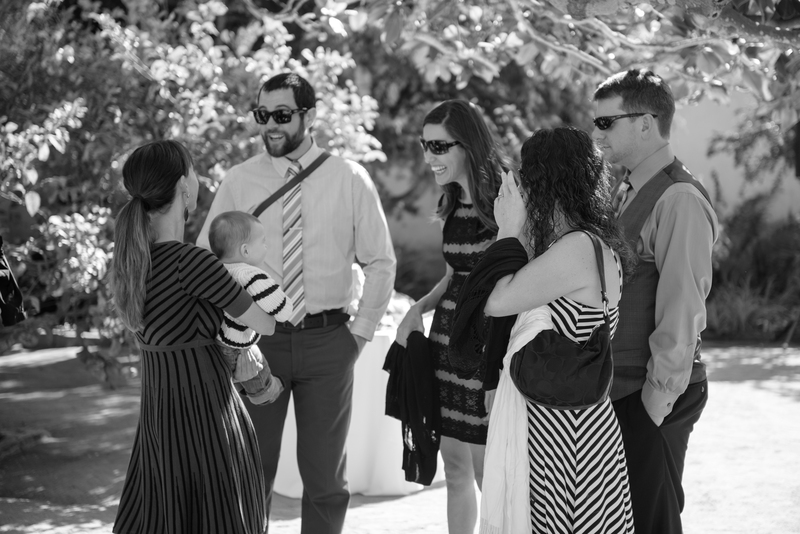 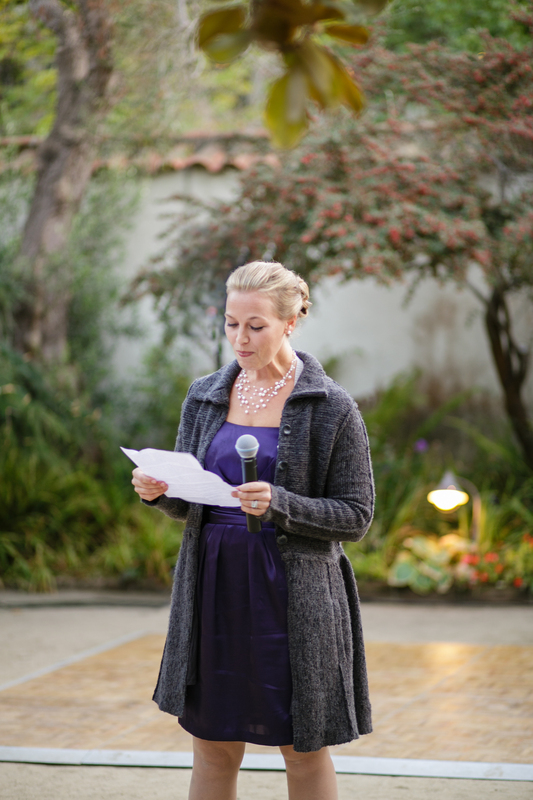 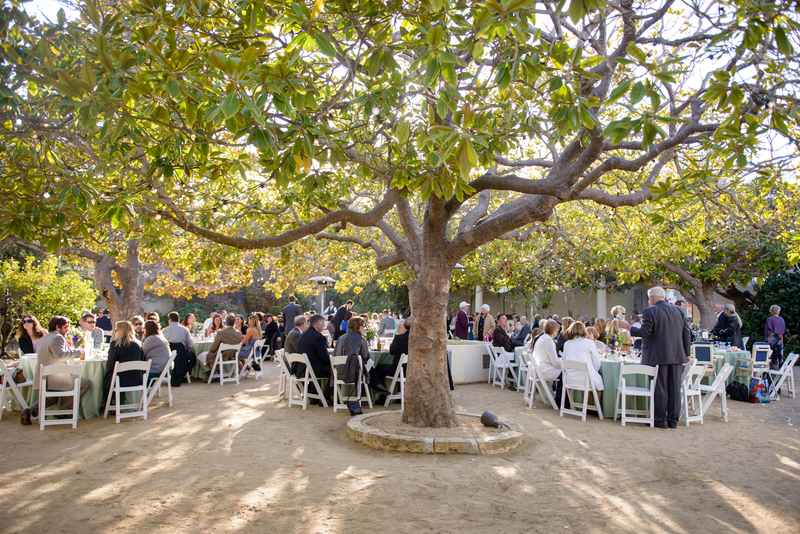 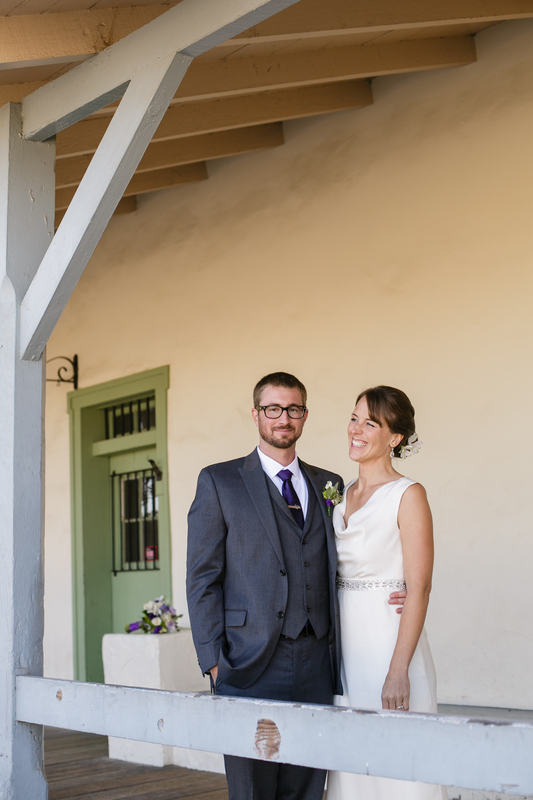 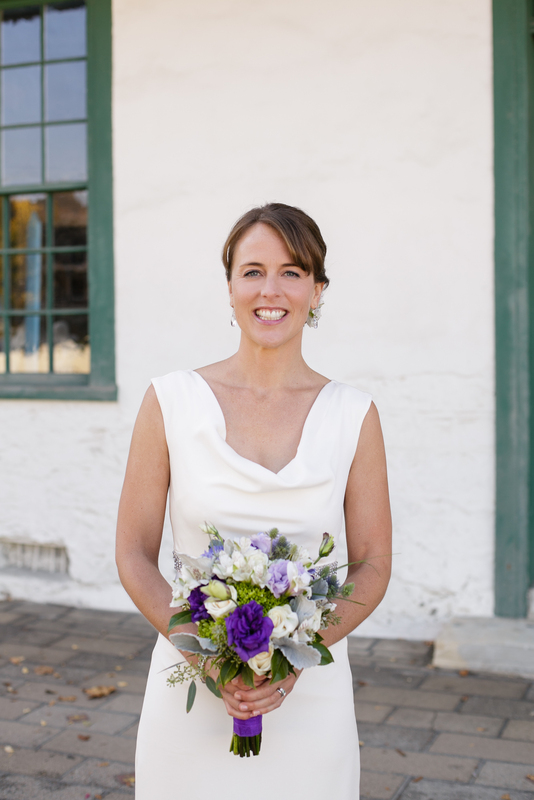 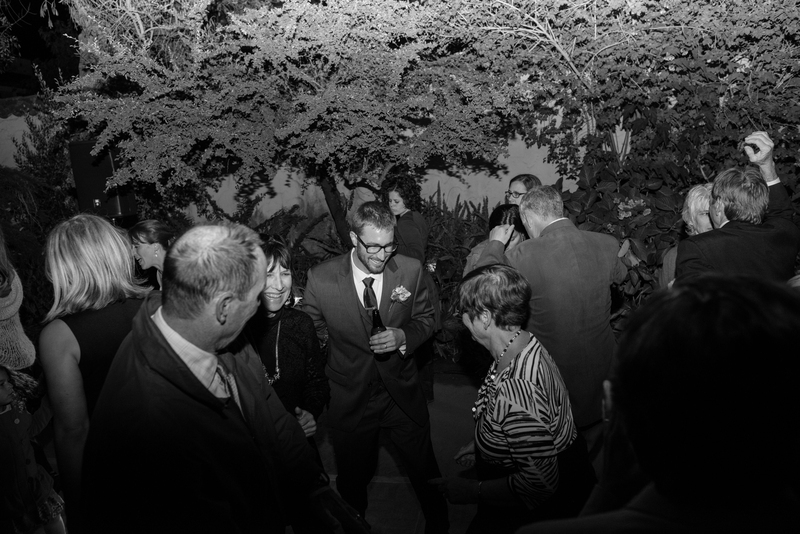 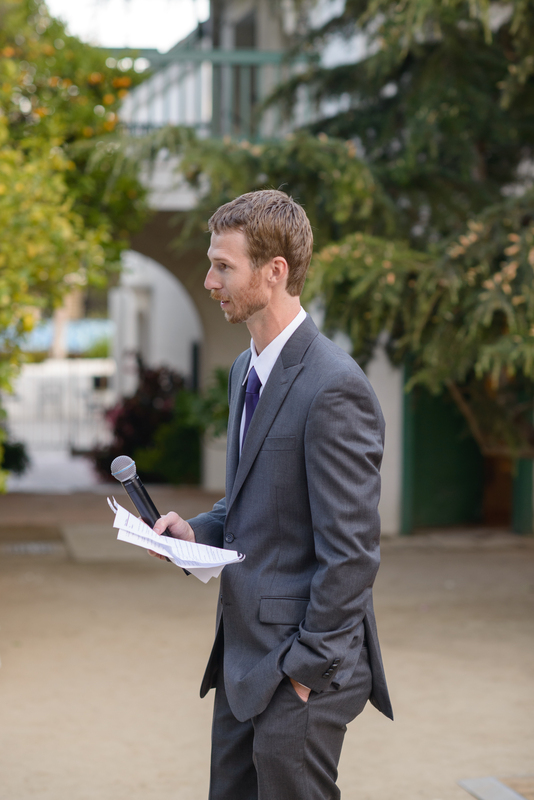 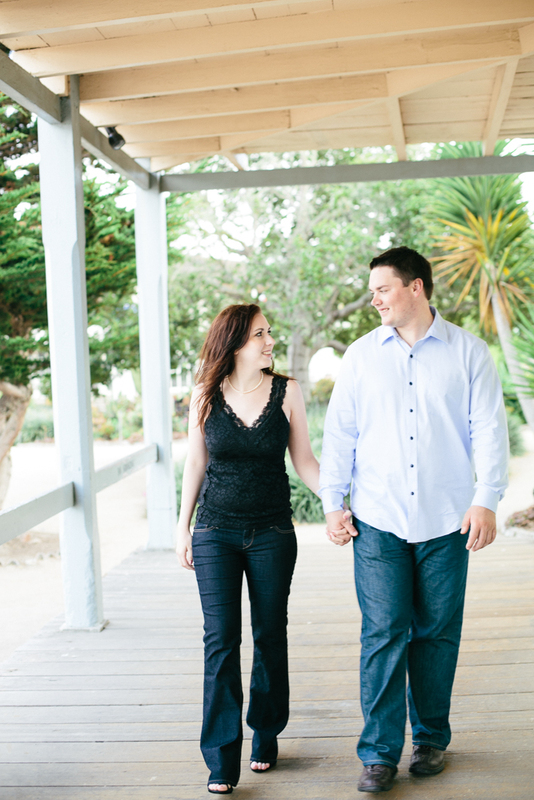 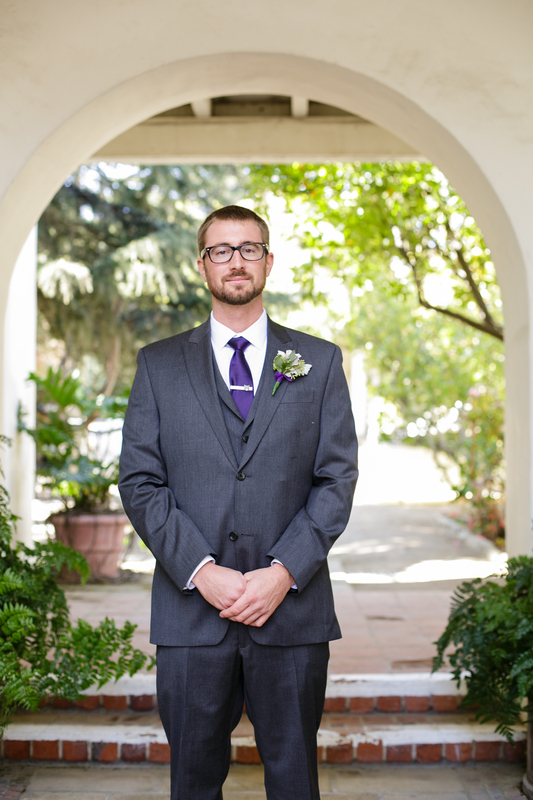 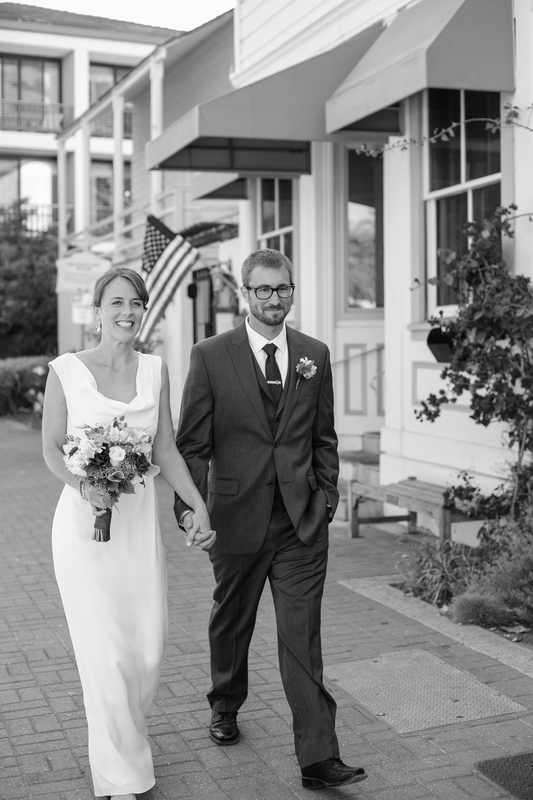 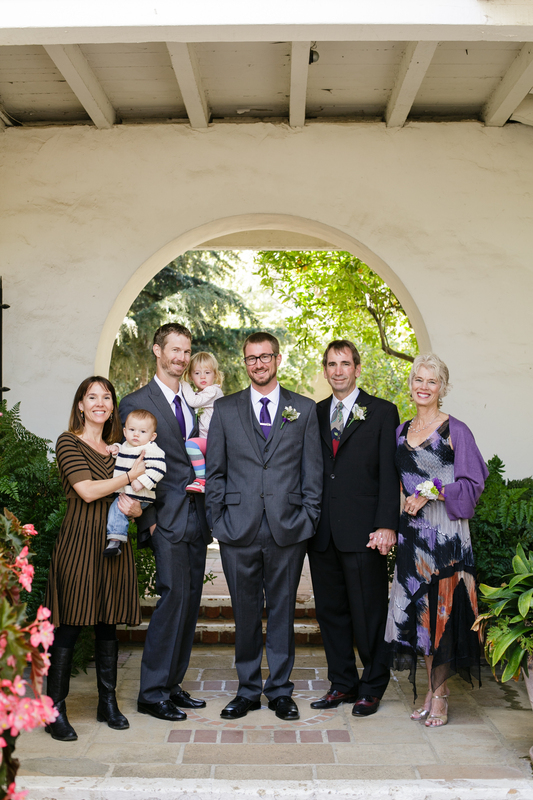 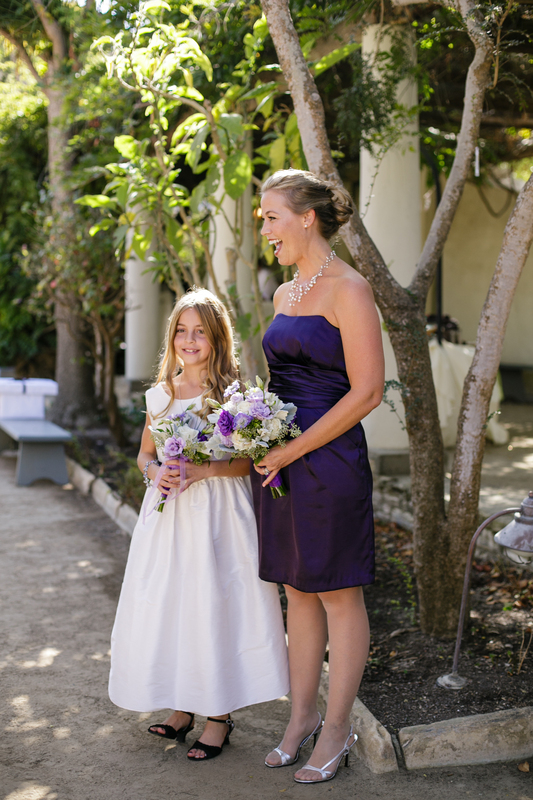 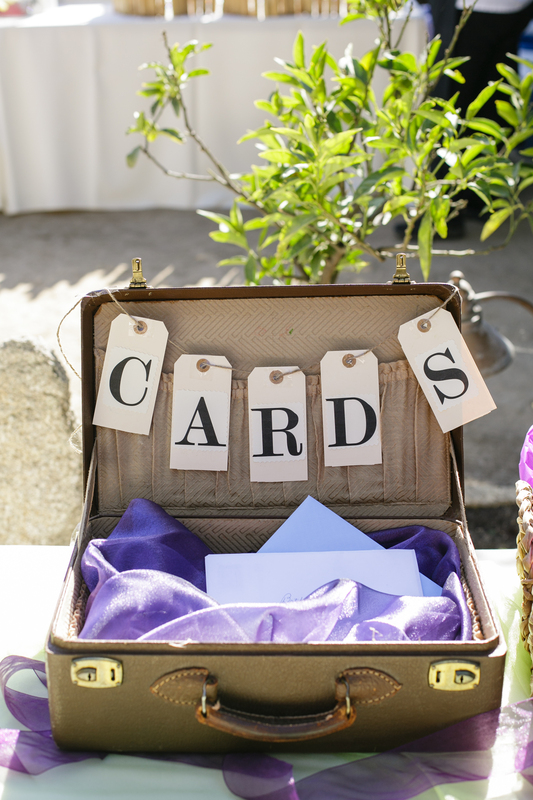 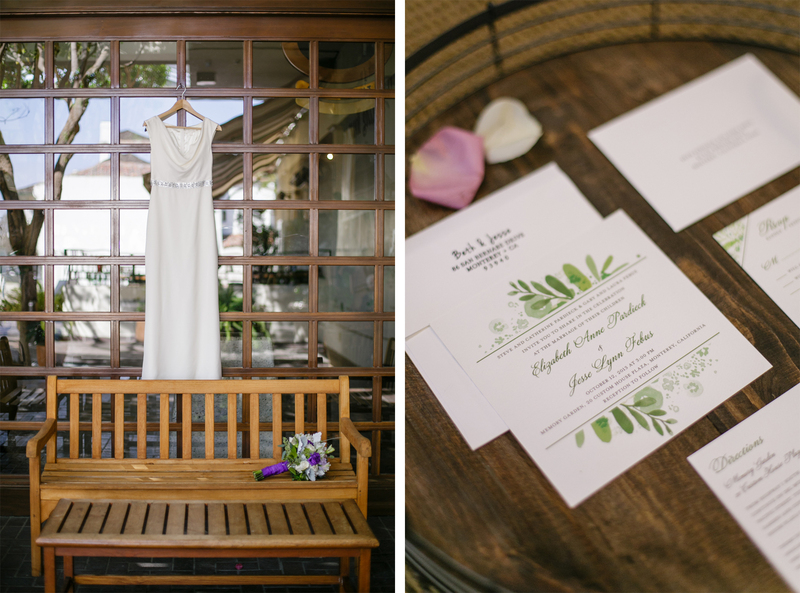 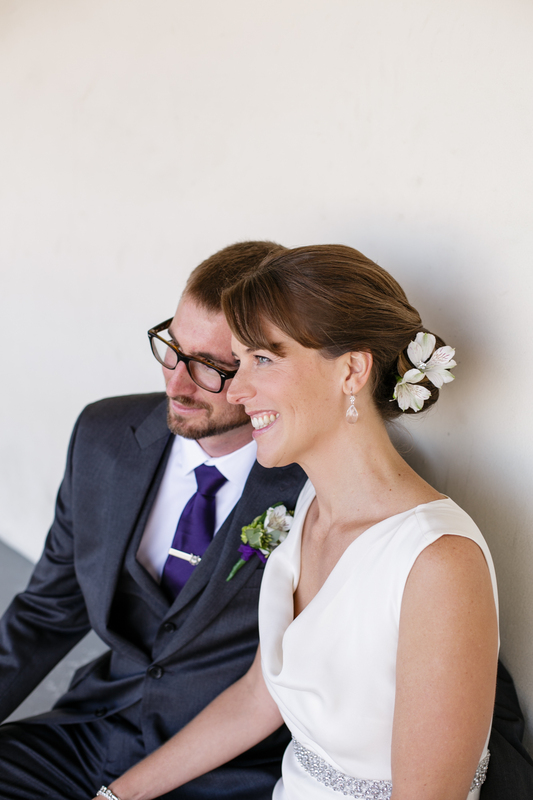 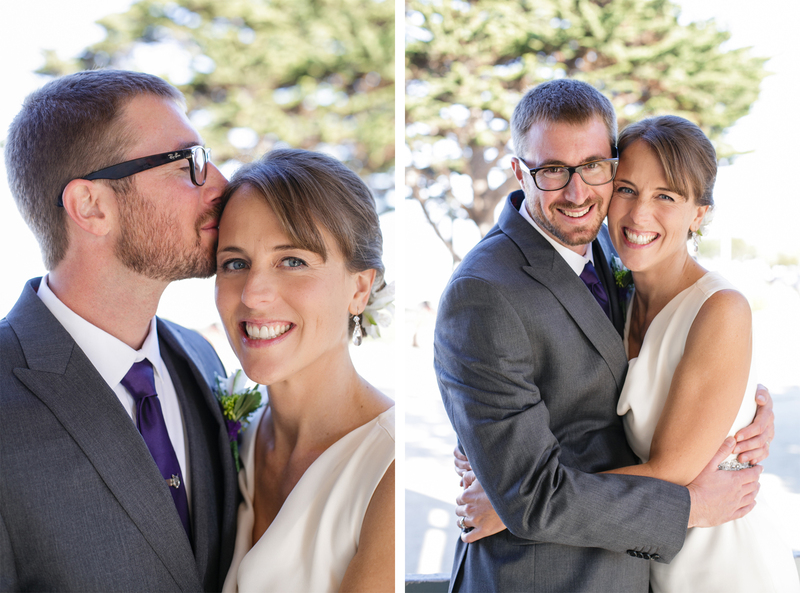 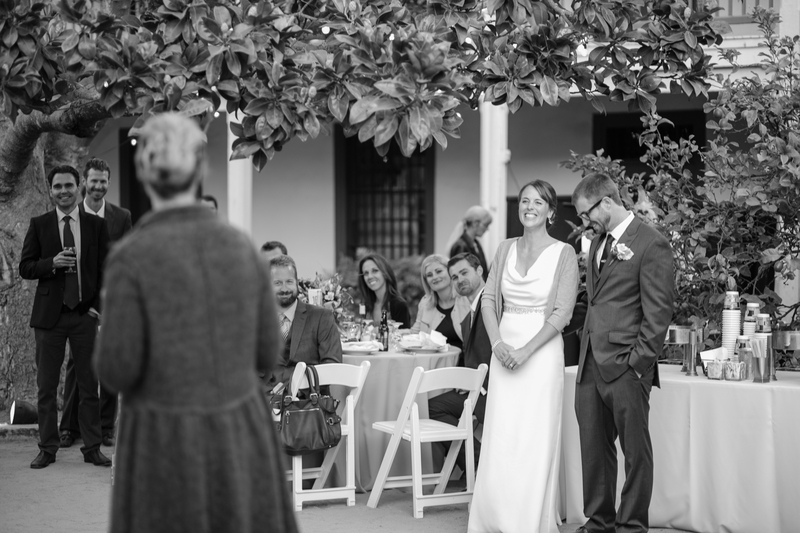 Jesse & Beth were married in Monterey California at Memory Garden October 12th! 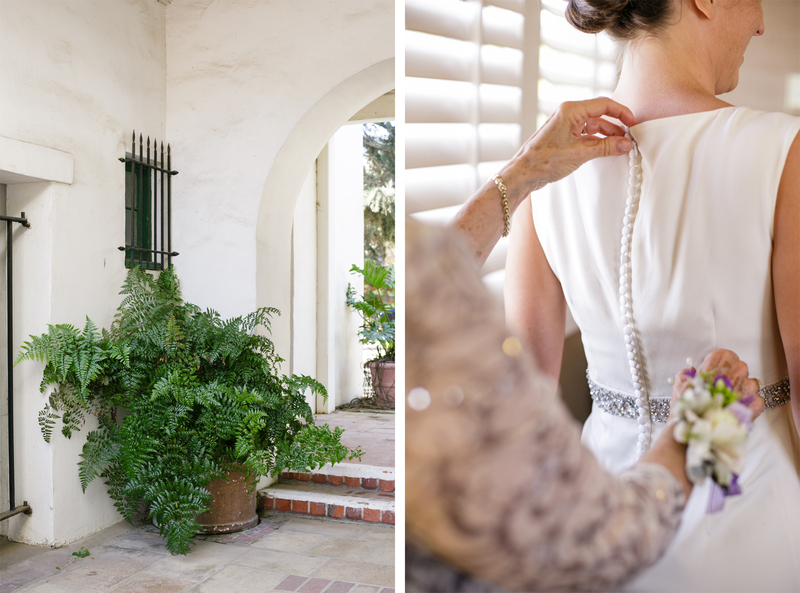 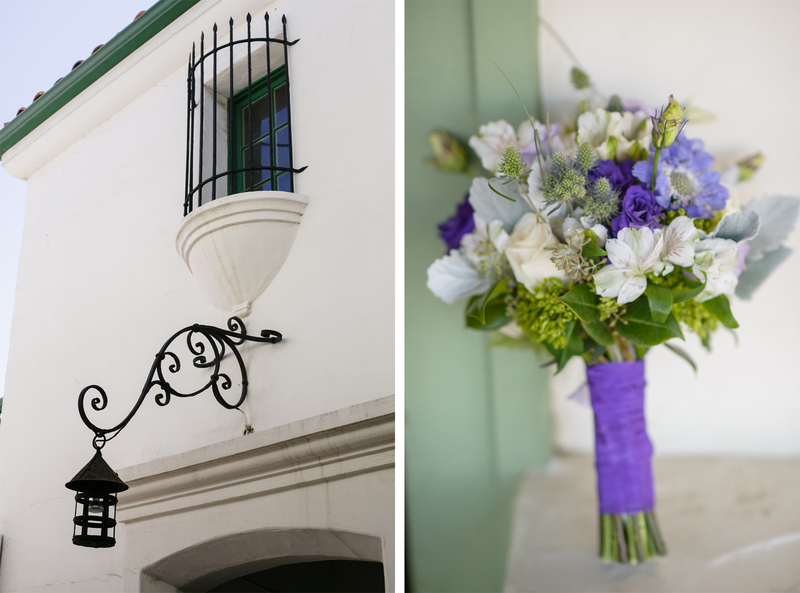 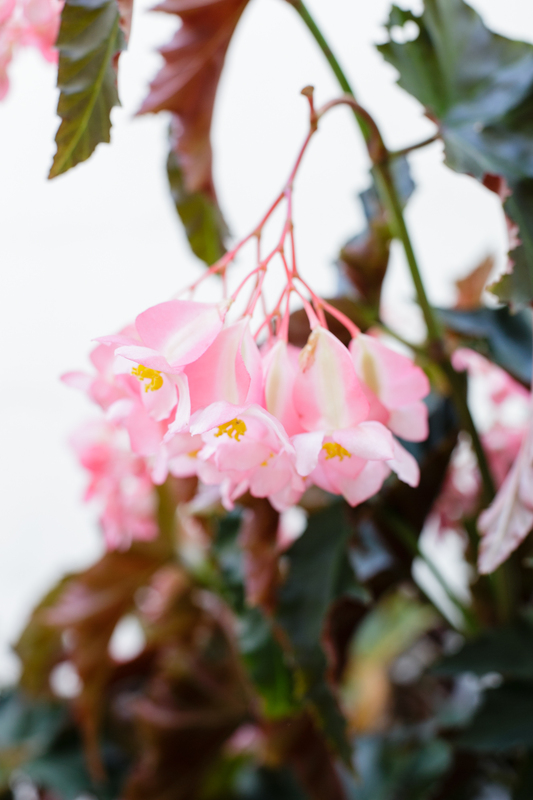 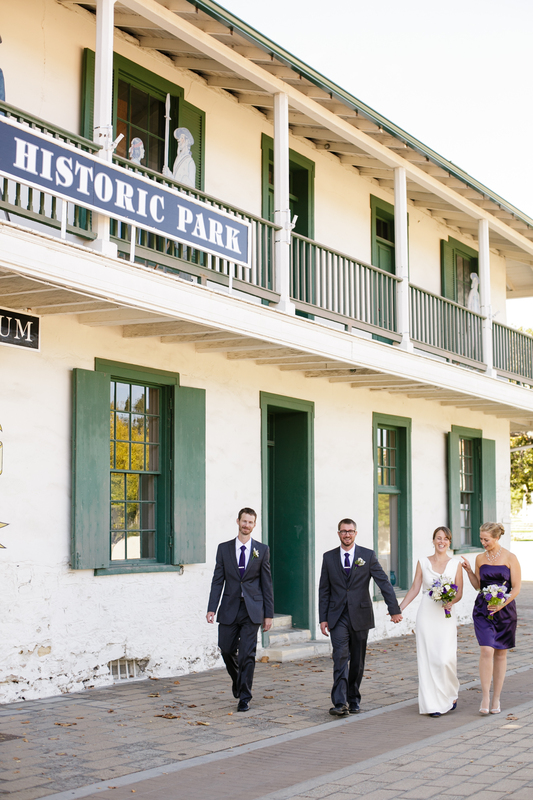 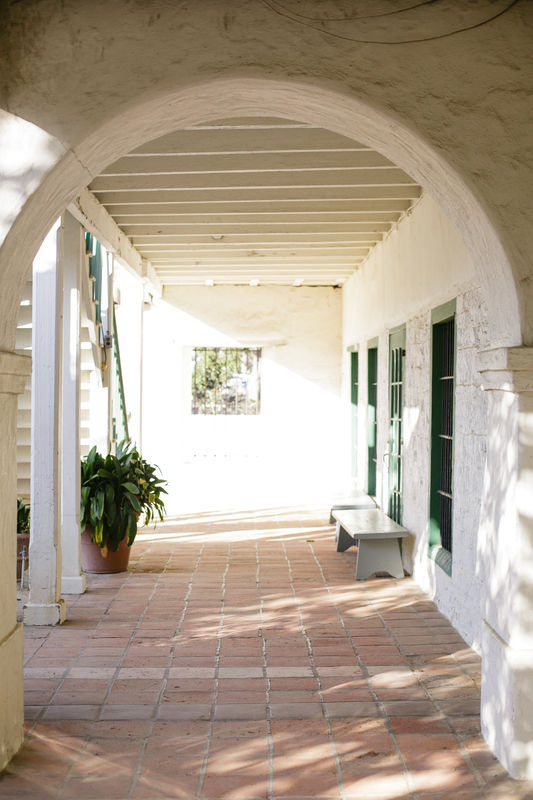 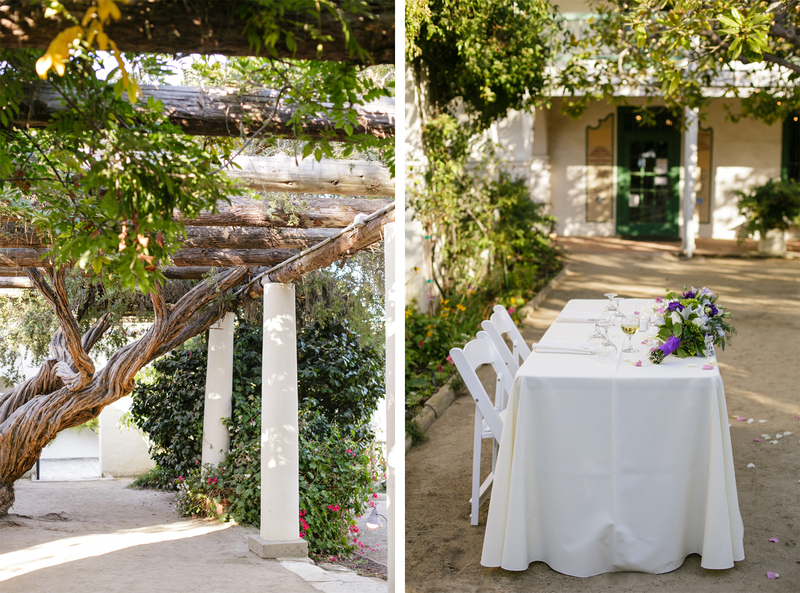 The beautiful white adobe building is lined with lush greenery and flowers. 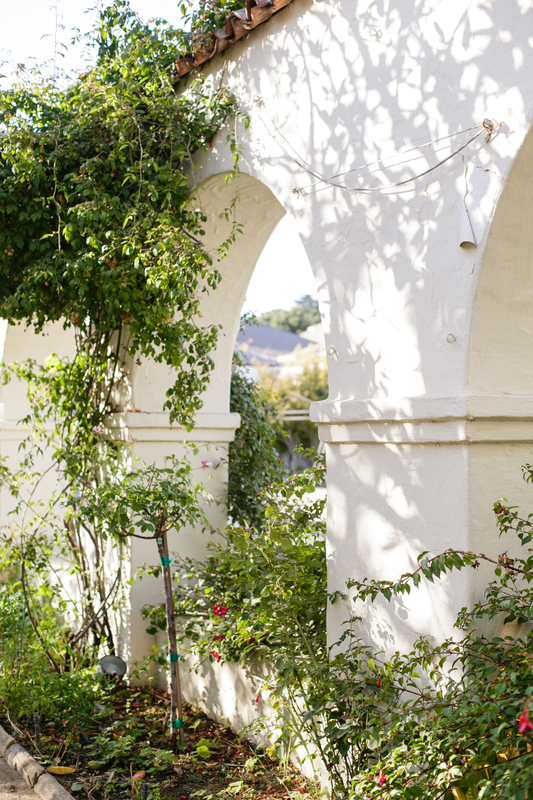 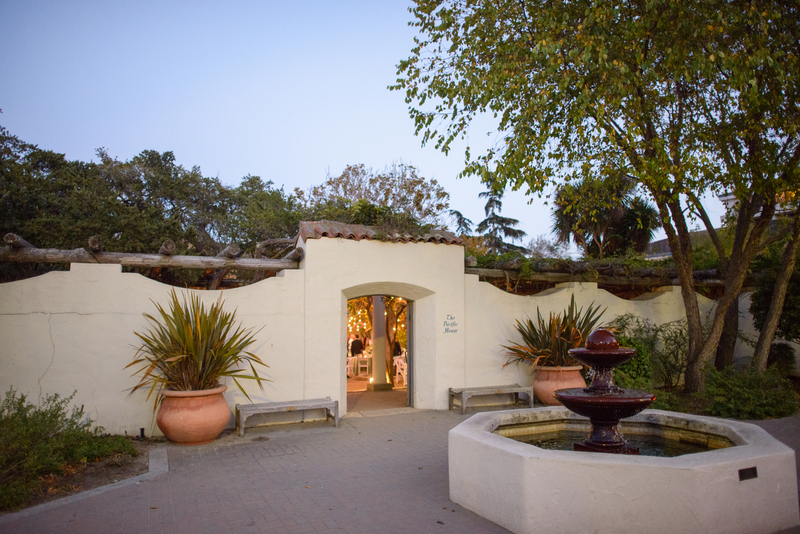 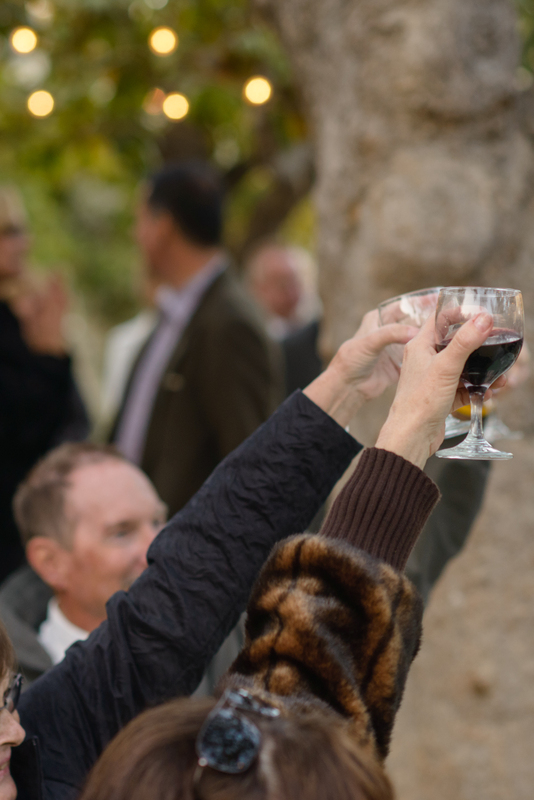 The garden is surrounded by historic buildings, nestled among downtown Monterey. 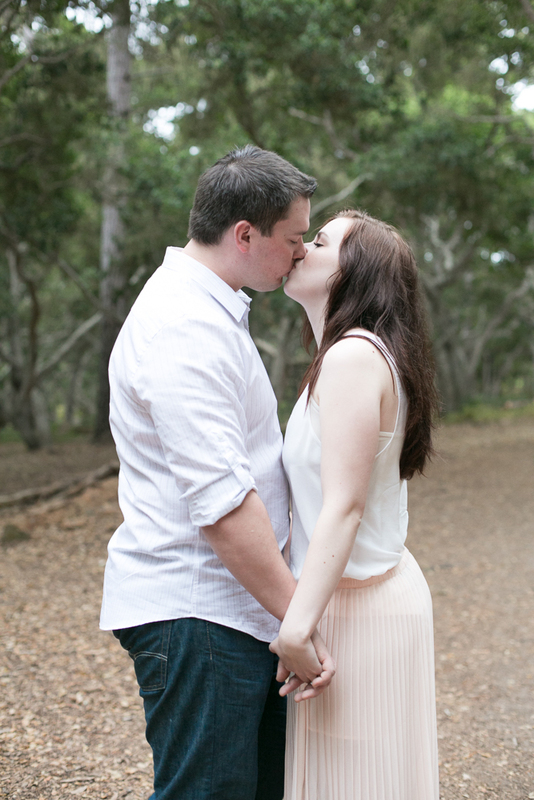 After meeting Jesse and Beth I knew they fit so well together! 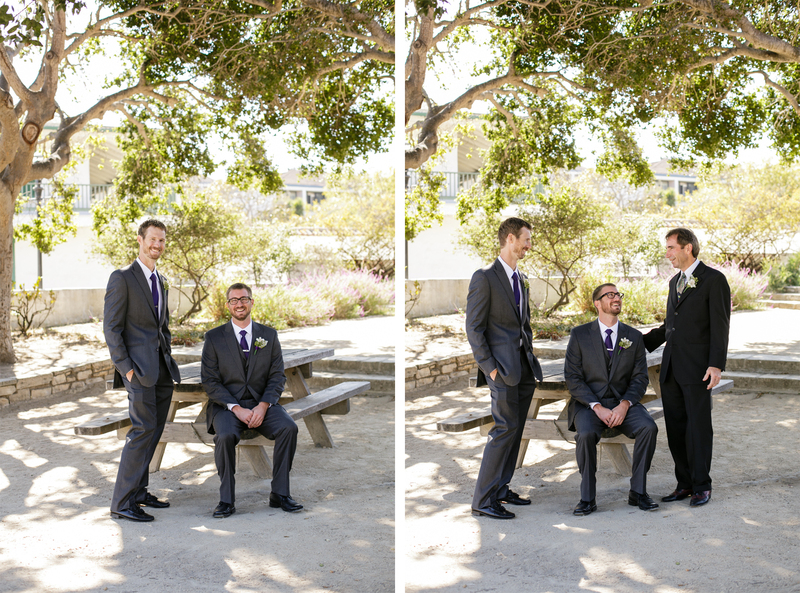 They had this comfortability that comes from years of friendship and familiarity. 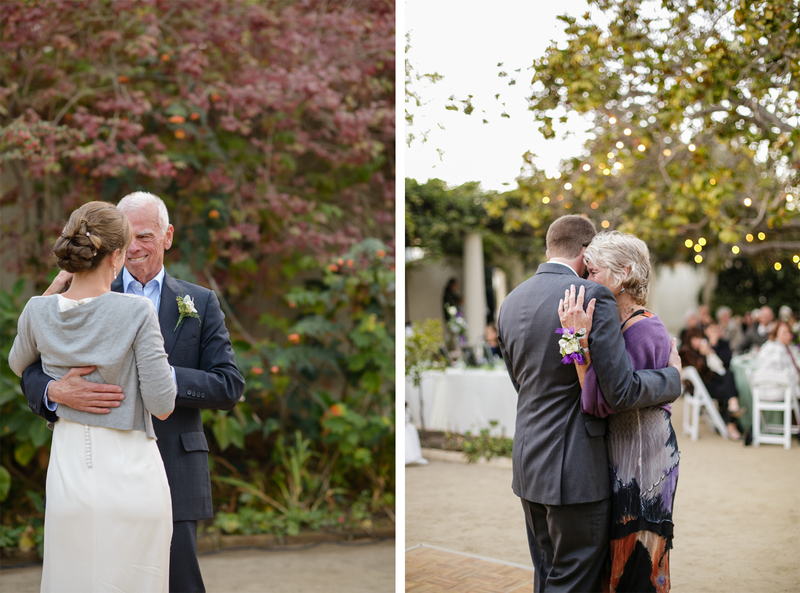 They both value their family and expressed how very important their family photos were. 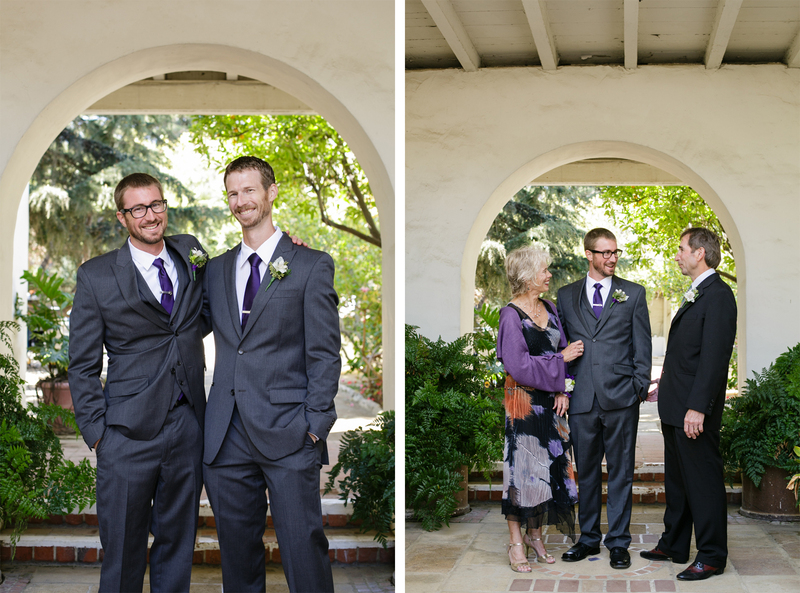 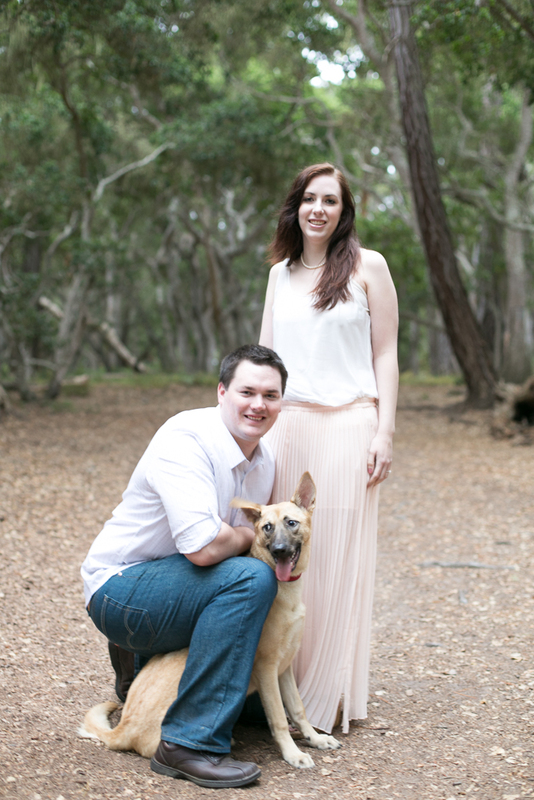 When the day came, I couldn’t help but photograph their family! 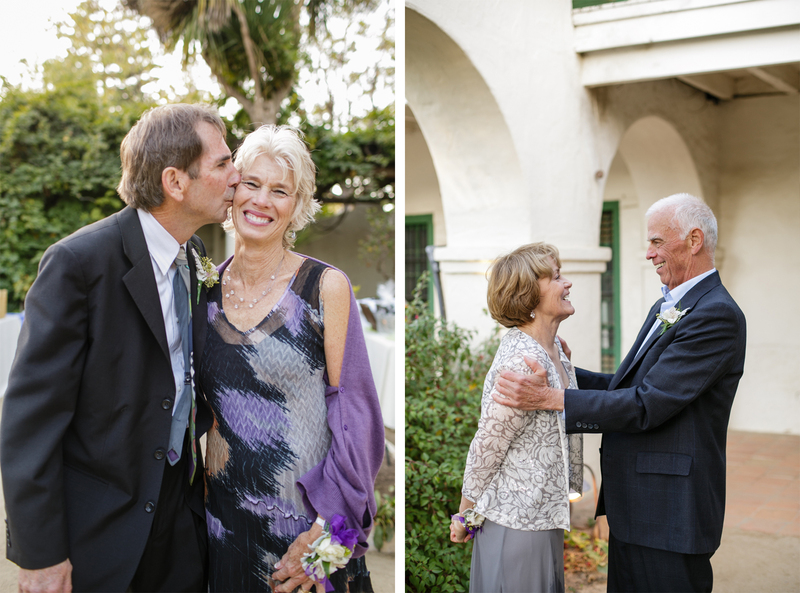 They all interacted with such love and kindness, it was hard to not want to capture such beautiful moments. 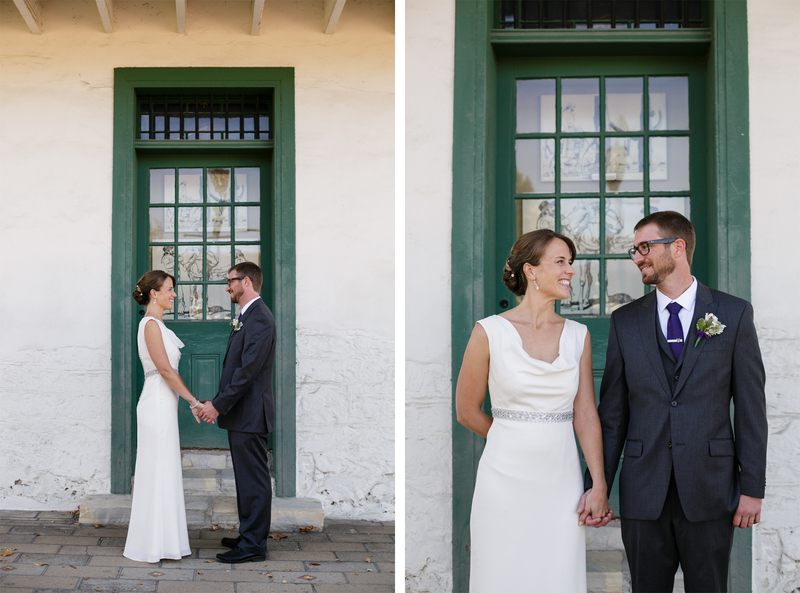 Jesse and Beth THANK YOU for the opportunity to capture your wedding. 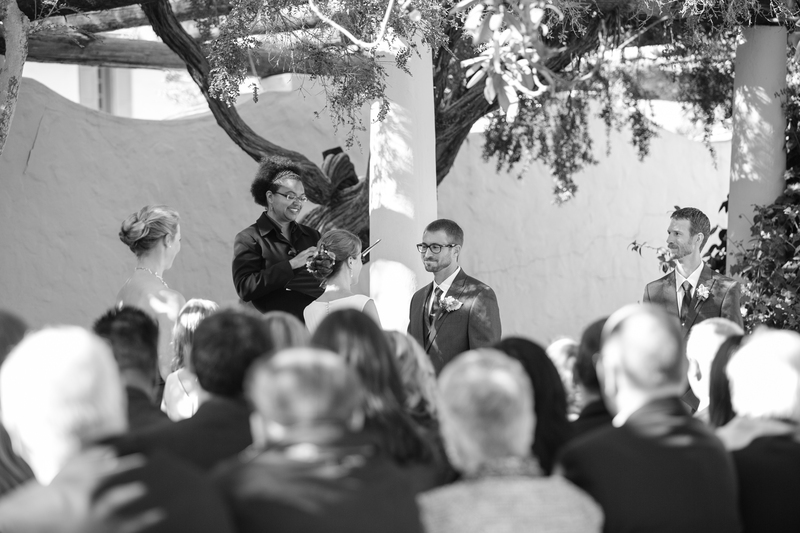 It was such an honor, and I wish you a lifetime of happiness together! 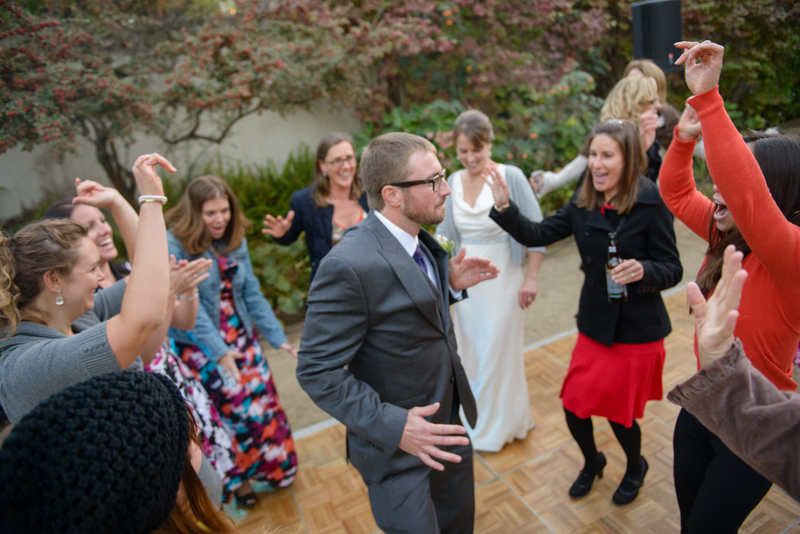 Josh & Melissa were too much fun! 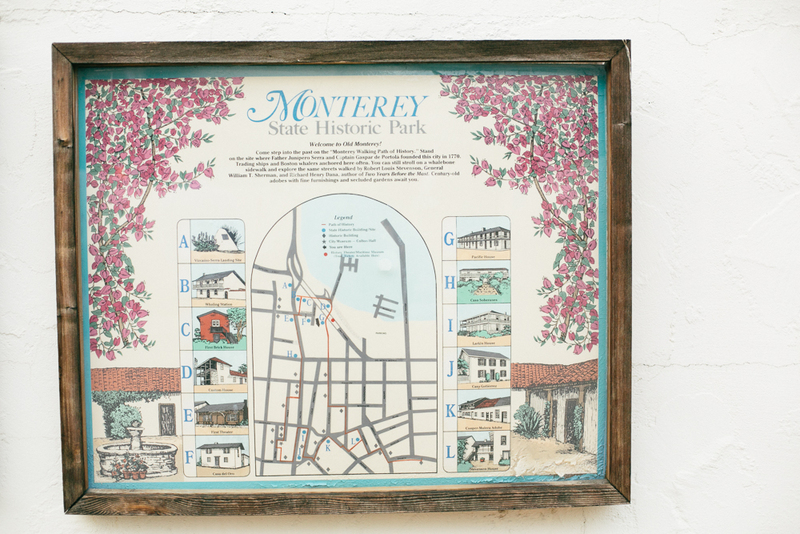 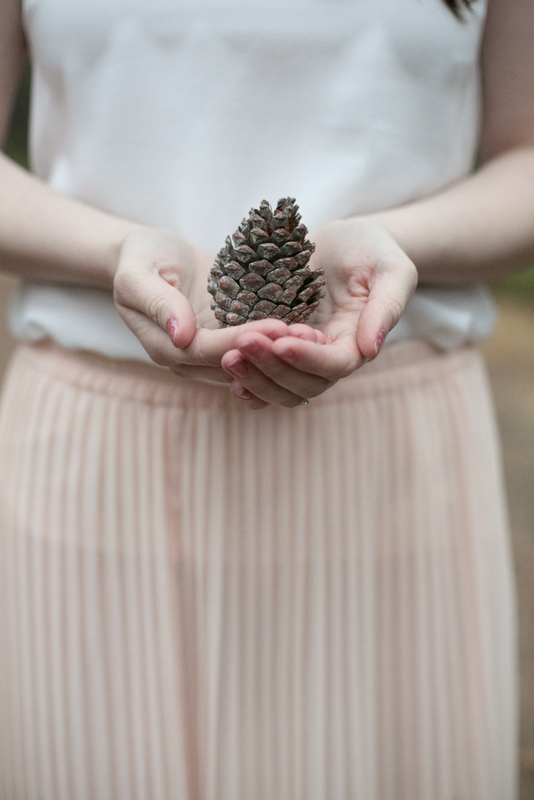 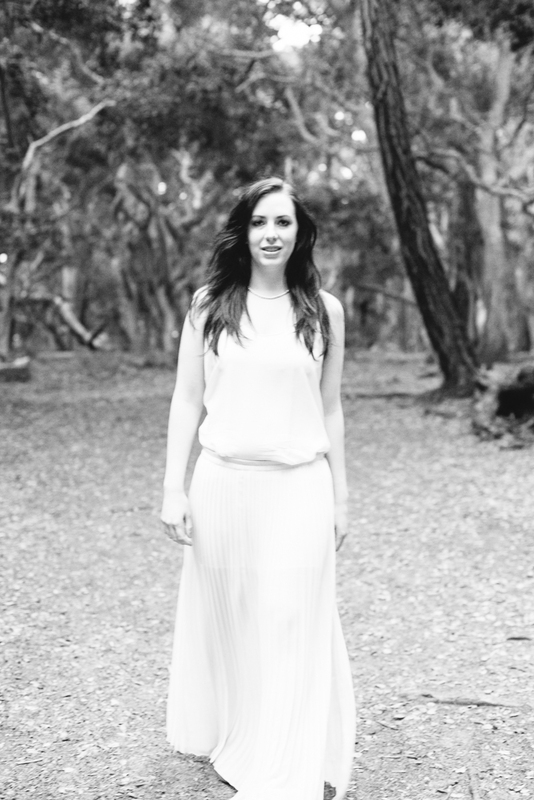 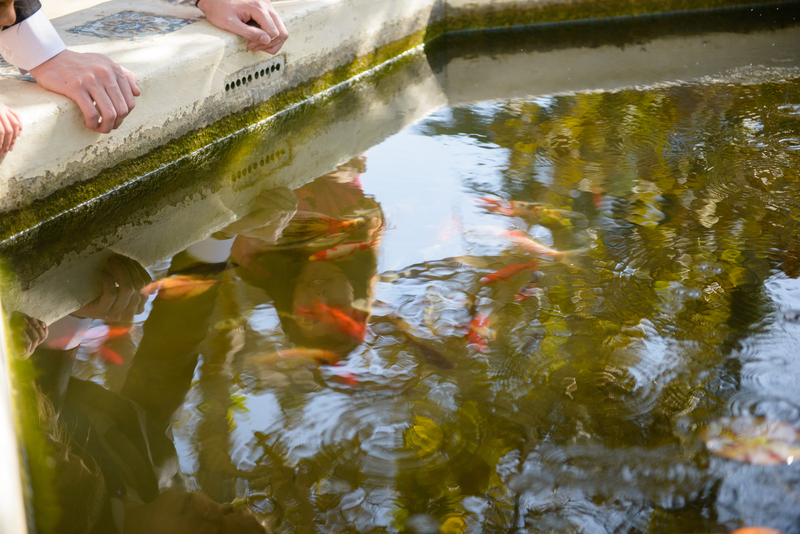 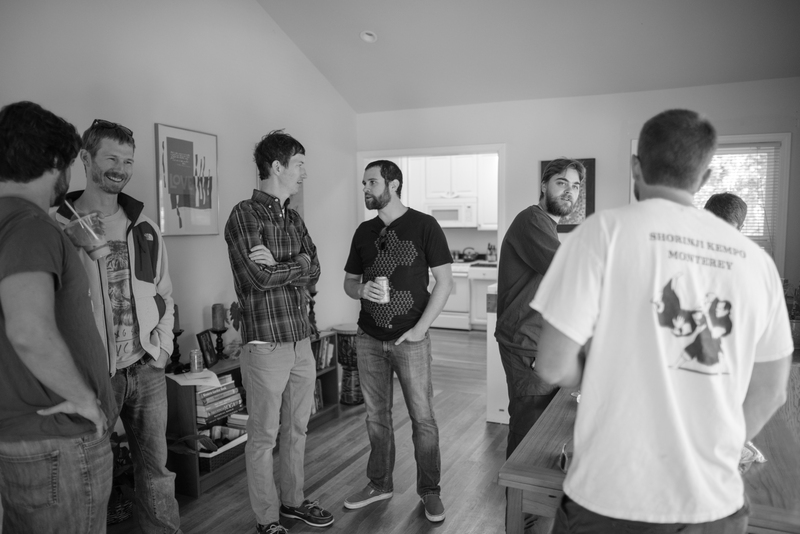 We began our shoot in Downtown Monterey, and ended in quaint Pacific Grove, California. 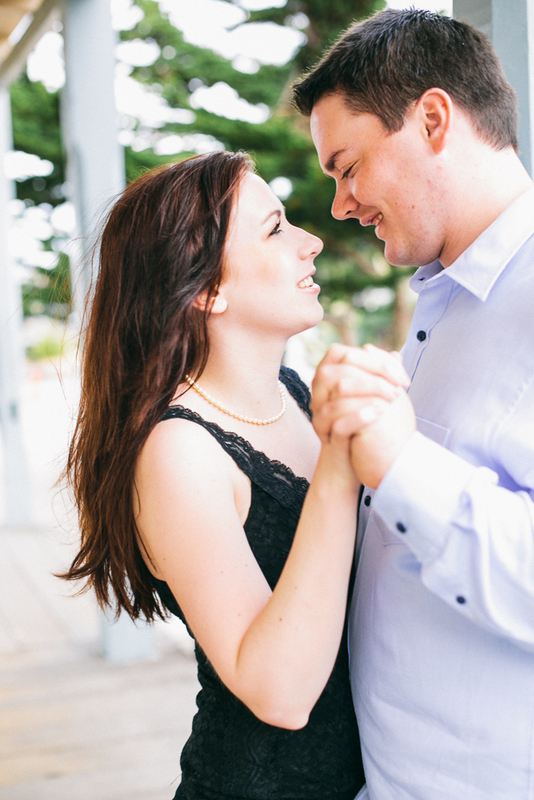 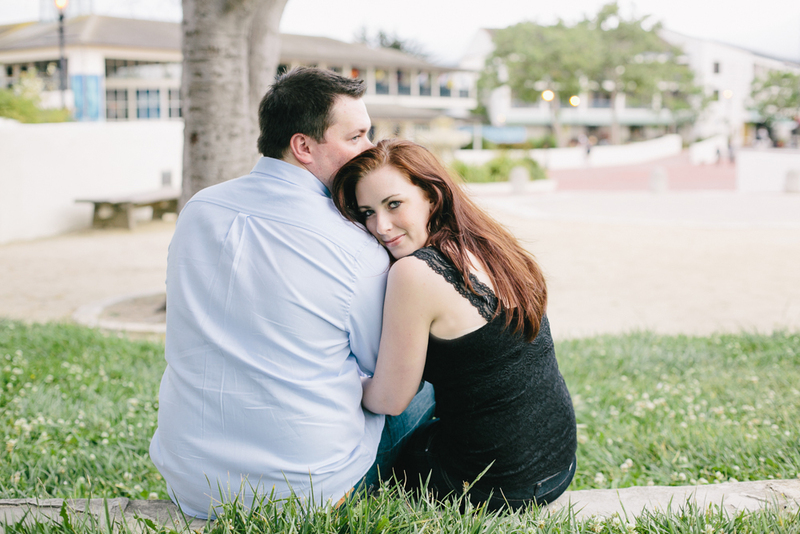 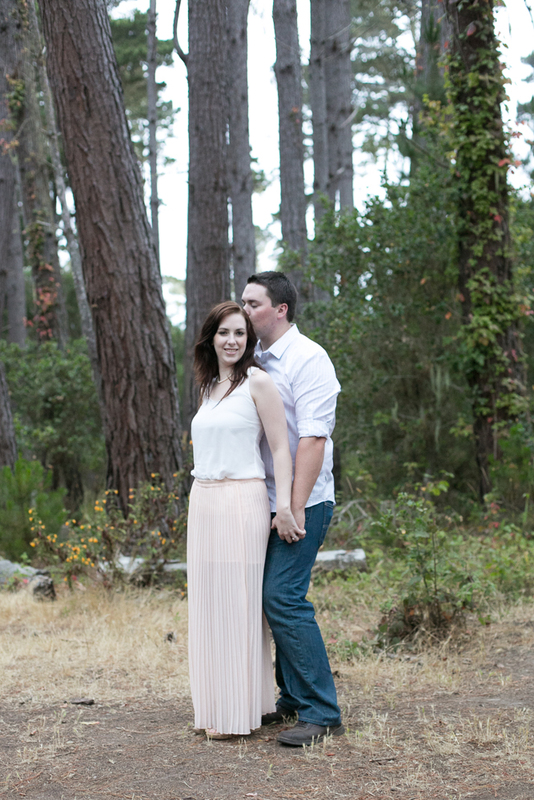 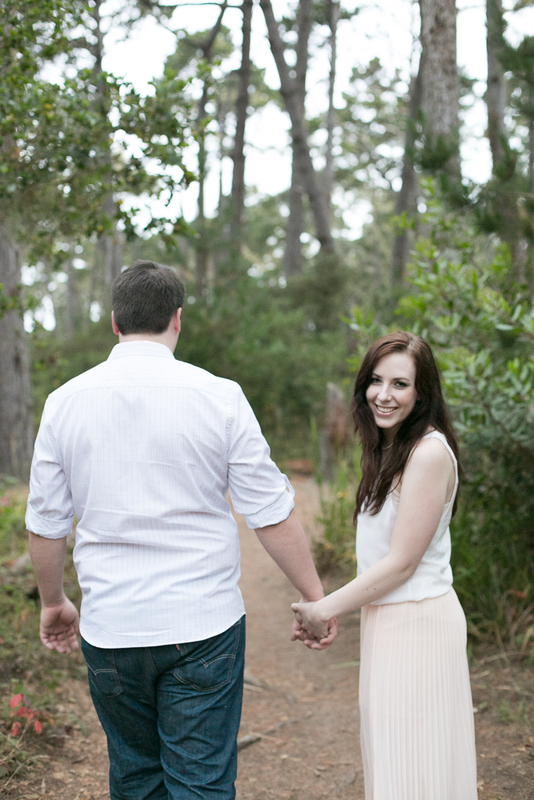 Josh & Melissa thank you for showcasing your beautiful love in front of the camera, I am so looking forward to your big day at Lover’s Point!